In addition to our books, we have had numerous articles published on various educational topics, including leadership, school culture and climate, and prevention and intervention strategies. Columbine Five Years Later: Are Our Schools Any Safer? 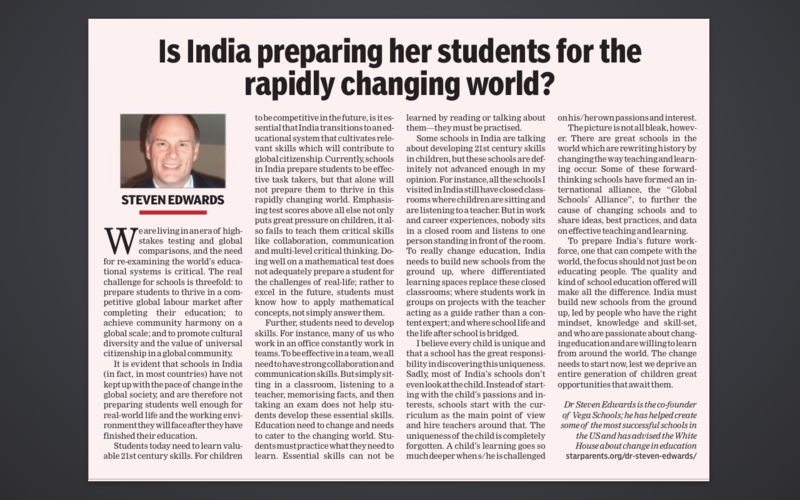 Is India preparing her students for the rapidly changing world? We hear criticisms about America's schools almost daily. But what's the reality? Watch this video to see.